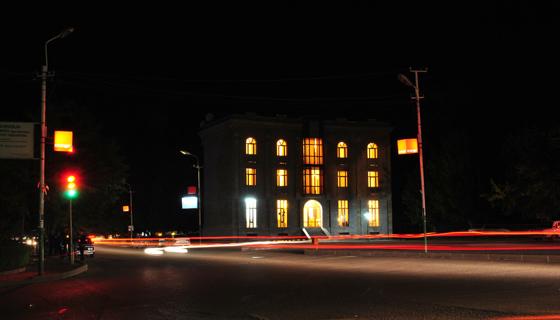 If you want to explore Vayots Dzor region our hotel is in perfect location to stay for it. 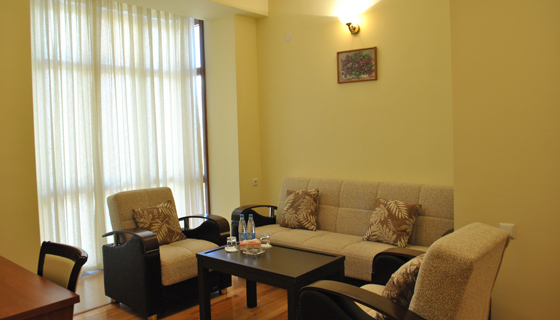 Our hotel is comfortably situated at the very heart of Vayots Dzor region, in town Yeghegnadzor. 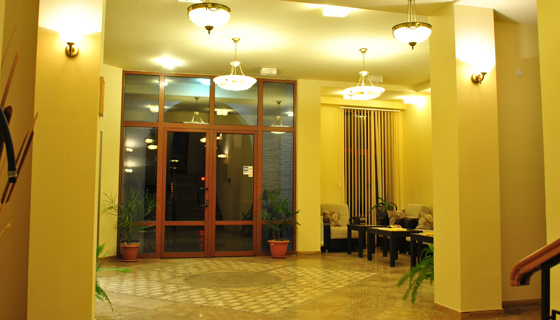 Hotel Arpa was newly built in 2010. 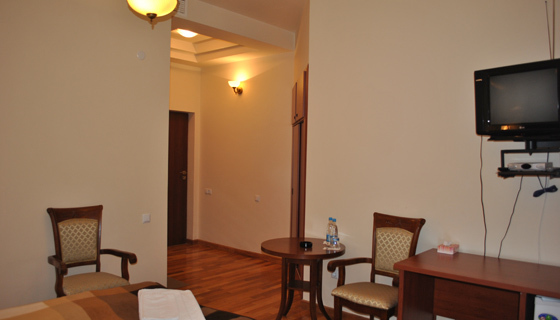 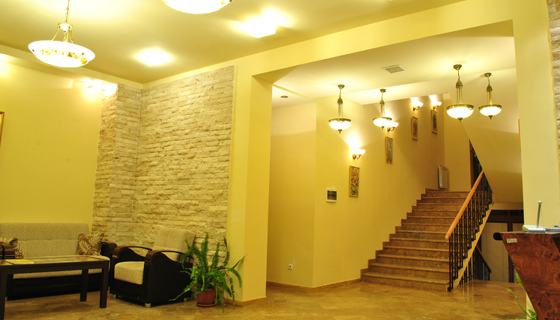 It is a mixture of European and Armenian architectural style with its stylish rooms.